Use this product to make adjustments to wines that are naturally lacking acid. 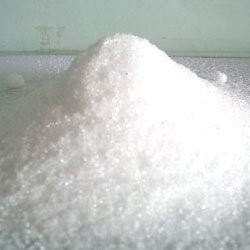 It is less sour and lowers pH less than Tartaric acid. Consult your wine-making recipe – malic acid should not be added to wines that will go through Malolactic fermentation because about half of the malic acid you add will not convert to lactic acid during this process.